Tag Heuer sunglasses are famous for several reasons, one of them is the perfect balance in style and performance that they offer. The Tag Heuer 5105 Zenith is a perfect example of a pair of sunglasses that offers this beautiful balance. 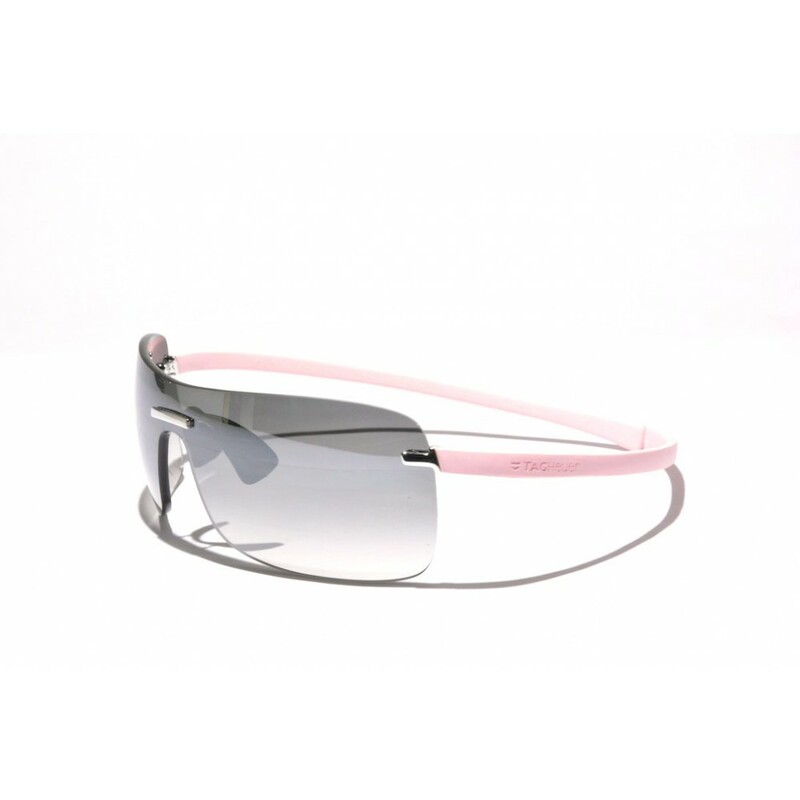 The use of elastomer earstems gaurantee optimal grip under all conditions, whereas the perfectly curved lens causes a maximum sun protection. 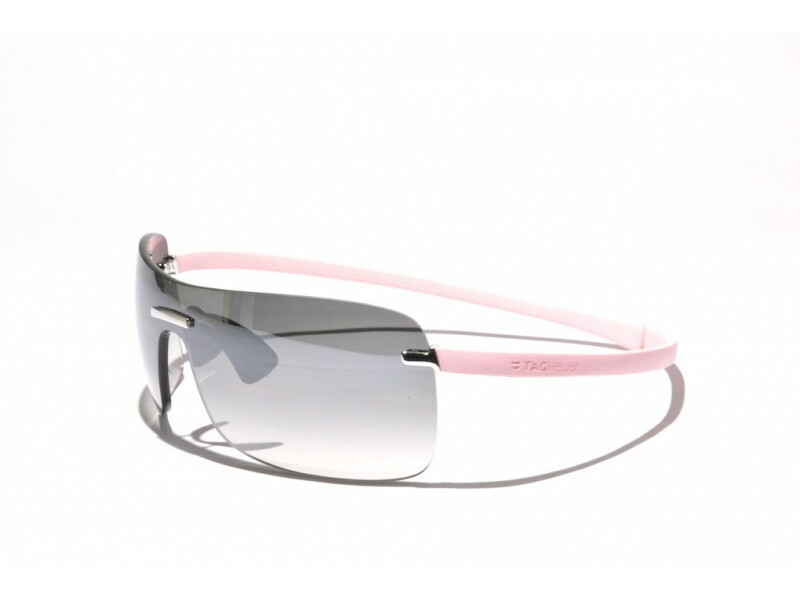 The gradient lens makes this pair of sunglasses a very good all-round performer, as the hardest light that comes from above is being blocked as much as possible, whereas the viewing parts aren't too dark.